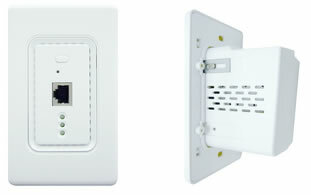 The 4ipnet EAP700 Wall Jack Access Point is an in/on-the-wall as well as a ceiling-mounted Wi-Fi IEEE 802.11b/g AP, designed to blend with any apartment, hotel, office or home interior architecture or furnishings effortlessly. SF WiFi is saddened to hear of the Passing of Apple’s co-founder Steve Jobs. He transformed the culture of computers, smartphones, music and more. We pause to remember and appreciate his vision which influenced all our lives. Wireless use is increasing….bandwidth use is increasing. 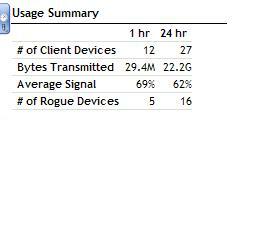 We are seeing more guests, devices connected to our clients wireless networks. Bandwith is getting pounded. Rate control, bandwidth monitoring and managability is becoming very important.